this sweet tiny 5 day old was so precious. she slept the entire session + was so kind to not poop or pee on any of my blankets. yay josie! if you follow my blog, you might remember josie's big bro from this previous session. he is such a great big brother + loved giving his baby sister lots of kisses + snuggles while i was over there. such sweetness! thank you 'd' family for allowing me to document this precious time in your lives. congratulations to lori of hj photography. lori is a newborn, baby, child and family photographer in frisco, texas. check out her fabulous work on her website. can't wait to see the hat on your next newborn, lori! i'm always on the lookout for adorable knit hats on etsy. they look so stinkin cute on newborns and babies. i came into contact with sheri from OopsIknitItagain not too long ago. i fell in love with everything in her shop....but could not resist the button hat! you might remember it from my most recent newborn session. sheri was a pleasure to work with and i couldn't believe how fast my items shipped and arrived. 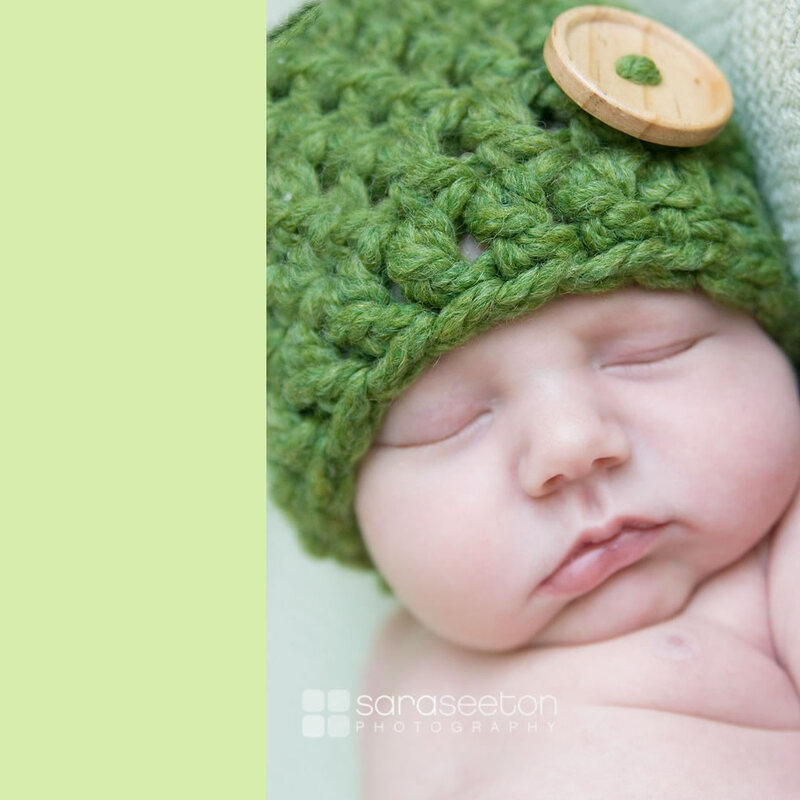 she offers a variety of high quality handmade items in her etsy shop, including hats, diaper covers, slings, cocoons, blankets....perfect for photography props and/or gifts for expectant or new moms. sheri has been so kind to offer a a free button hat in the color of your choice to one of our lucky fans! here's how you can win...it's very simple. 1. check out the OopsIKnitItAgain etsy shop. 2. come back here and leave a comment telling us what your favorite item in her shop is. 3. make sure you become a fan of (or i guess i should say "like" since facebook has changed things up on us!) sara seeton photography AND OopsIKnitItAgain to be eligible to win. and that's it! be sure to enter soon! this contest will close on tuesday, may 4th at 11:59pm CST. 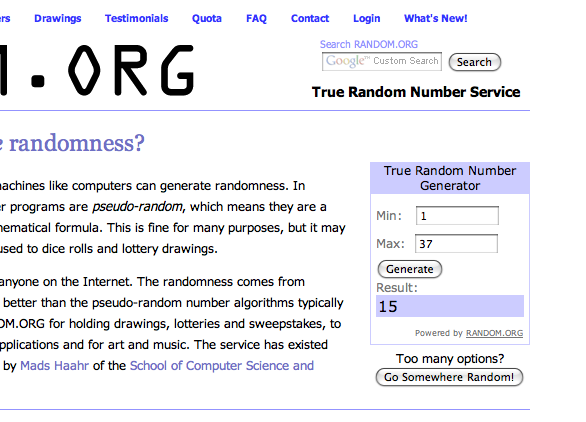 the winner will be randomly selected using random.org and announced on wednesday morning.